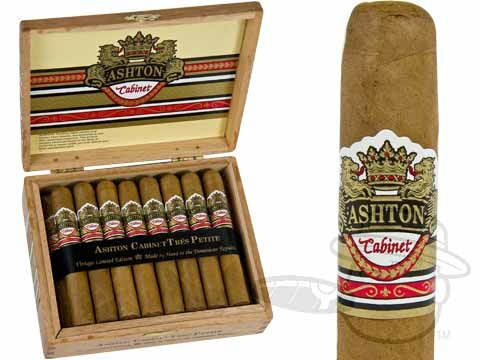 The Ashton Cabinet Series is the finished product of an exacting seven-year process from seed to smoke. 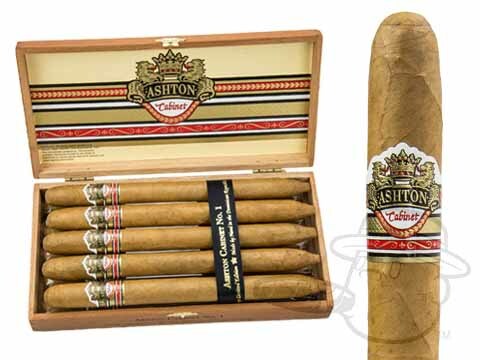 Its known as the White Burgundy of cigars, so-called for its luscious, creamy taste. 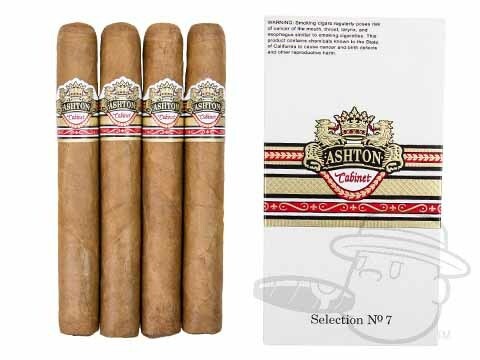 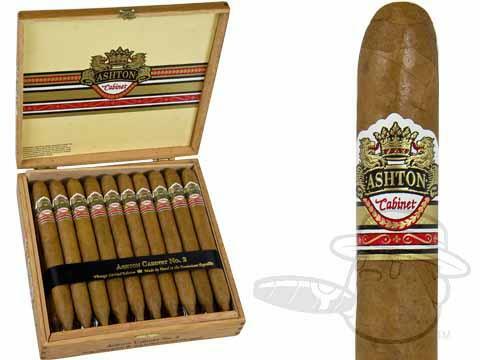 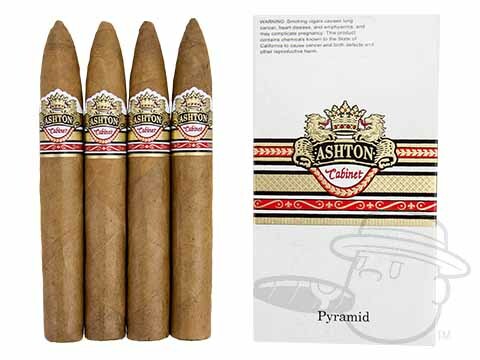 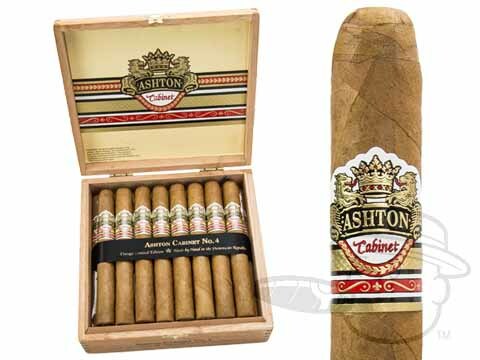 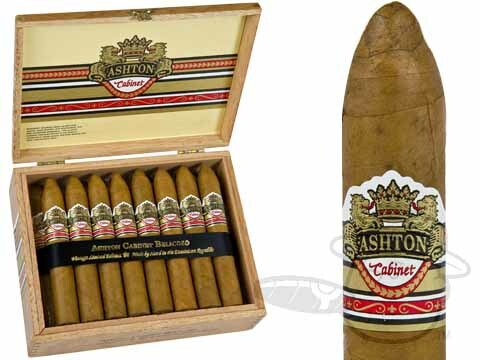 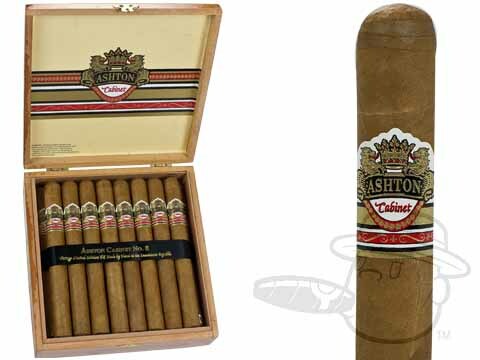 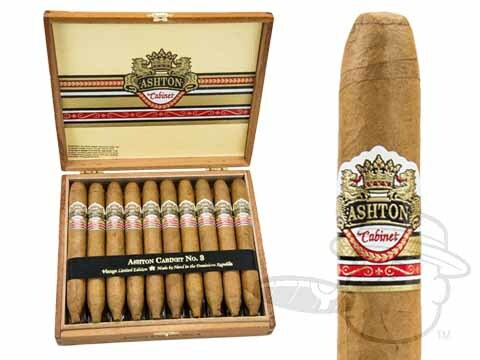 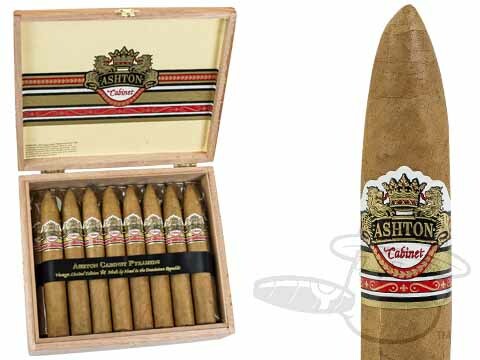 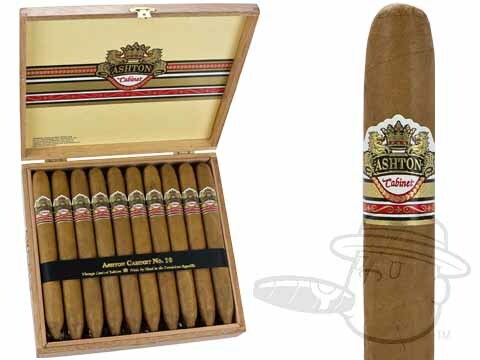 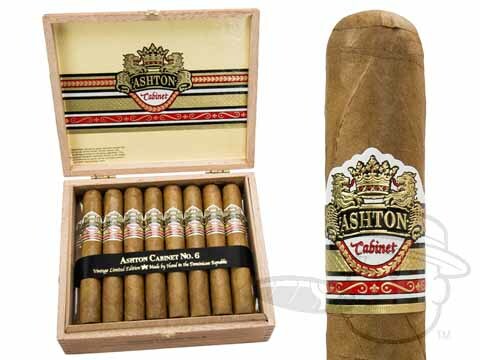 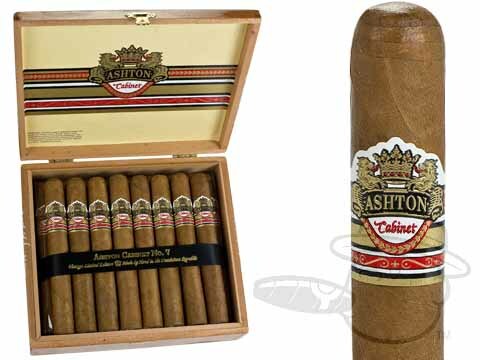 Presented in elegant cedar cabinets, Ashton Cabinet's 4-5 year aged blend of rich Dominican tobaccos is complemented by the silky flavor of an aged Connecticut Shade wrapper.